A Council of Management has overall responsibility for ensuring that the Trust is run efficiently and effectively. It meets approximately every six weeks. Our Patron, Lord Ashbrook, allows us to use the Coach house at Arley Hall for these meetings. All members are encouraged to attend these meetings. The last AGM identified the need to look strategically at the future of the Trust. We value your ideas and feedback on this and any other issue, please feel free to contact members and attend any of the meetings. See the Calendar for the dates of our meetings. 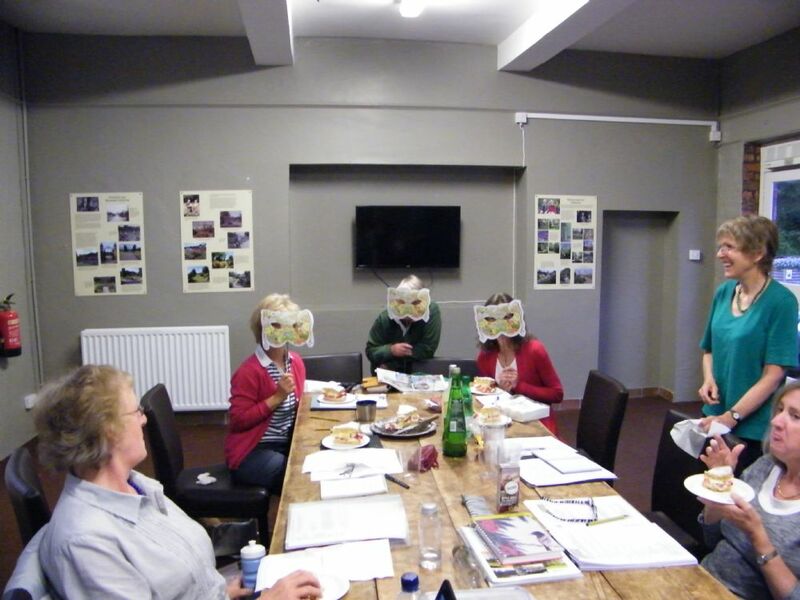 The working groups for Events, Research & Recording, Conservation & Planning all report to the Council of Management. The Treasurer reports four times a year on income and expenditure. Each year the Trust incorporates fresh ideas and a budget for the coming year. These are reported to the membership at the Annual General Meeting. The PDF link below gives a short biography of members of the CoM and their role, but there are many others beyond this committee who contribute to the running of the Trust.